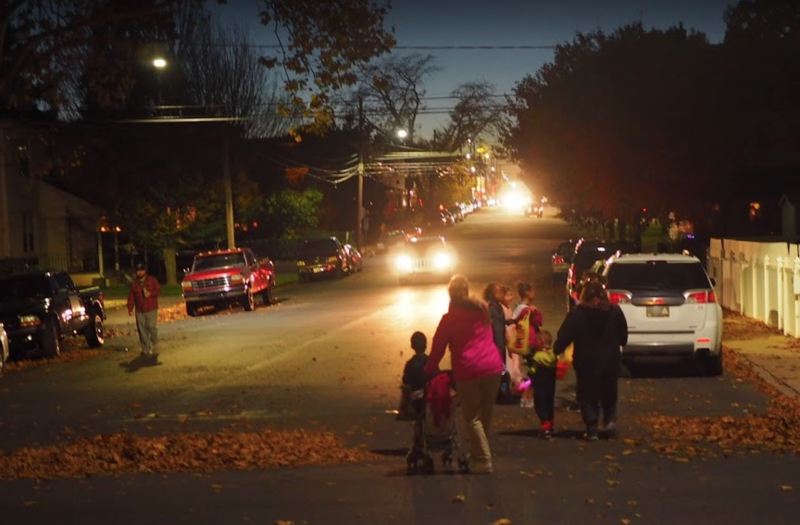 While many Lehigh Valley communities have already held their Trick-or-Treat nights, Halloween, the actual Halloween on October 31, is still a popular night for kids and teens to be out and about. These tips can keep you safe when driving on Halloween! Be careful between 4 to 8 p.m. when most severe accidents and collisions happen. Drive slowly and don’t pass stopped vehicles, they may be dropping off children. There’s no reason to ever text and drive, but on a night where there are potentially many children out and about, it’s even more important to leave your cell phone at arm’s length. Look out for children running into the street. They may be excited and not thinking of their own safety tips. Be vigilant. Make sure you’re using your signals, especially if it’s you who is dropping off kids. Turning on your hazard lights lets other drivers know you’re not just sitting there. And, if you’re out and about with children on Halloween, it’s a great time to start teaching them about road safety and show them how to properly cross the street. Be safe out there and, if you need us, be sure to call 24/7 Emergency Locksmith at (484) 891-1922.